The Matary/Barretto class locomotive was an 0-6-0T design for multiple gauges, first built by Kerr, Stuart and Company. The design was improved upon and later built by both W.G. Bagnall and The Huslet Engine Company. 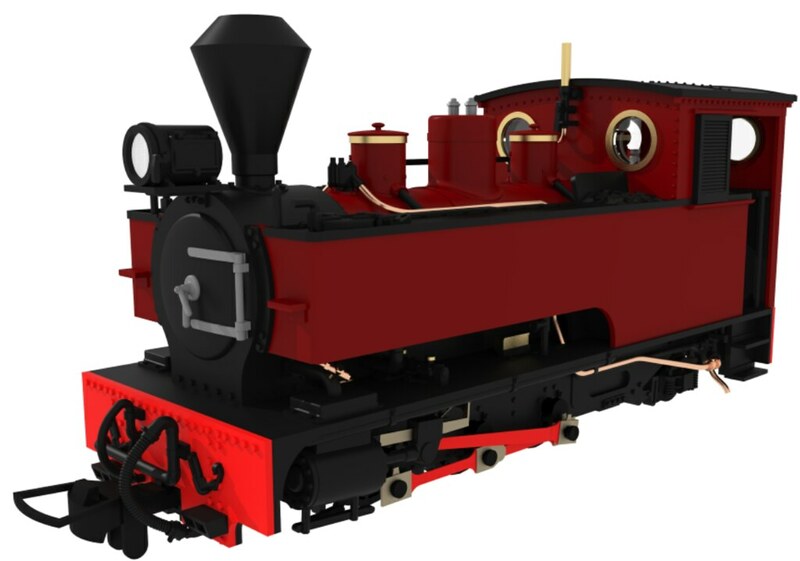 The Welshpool and Llanfair Light Railway's locomotive "Joan" was the last Matary Class locomotive built by Kerr Stuart and Company. The Bowaters Paper Railway had three Matary/Barretto Class locomotives "Alpha", "Superior" and "Triumph", all of which were built by W.G. Bagnall. We offer models of both of these prototypes. 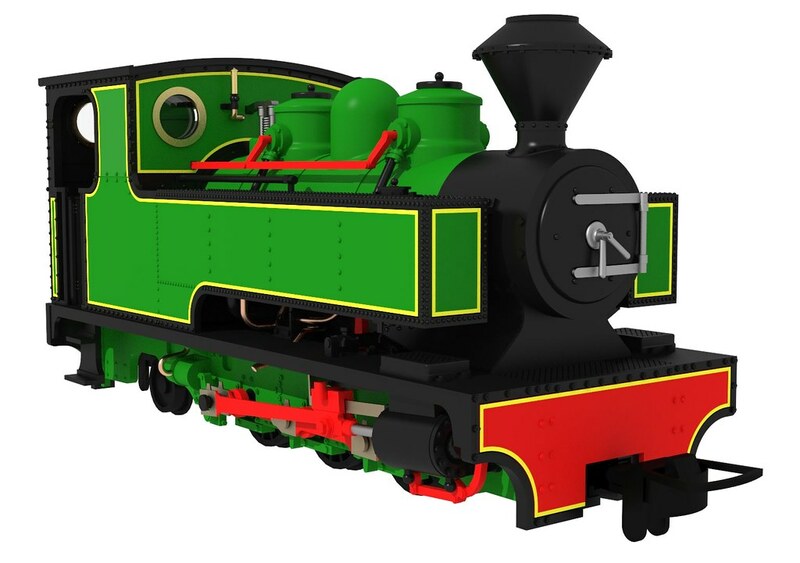 The first batch of Joan models was released in 2016, whilst the Bowaters models should follow in 2017.